Welcome to 2019 5th International Conference on Frontiers of Signal Processing (ICFSP 2019) which will be held in Marseille, France during September 18-20, 2019. 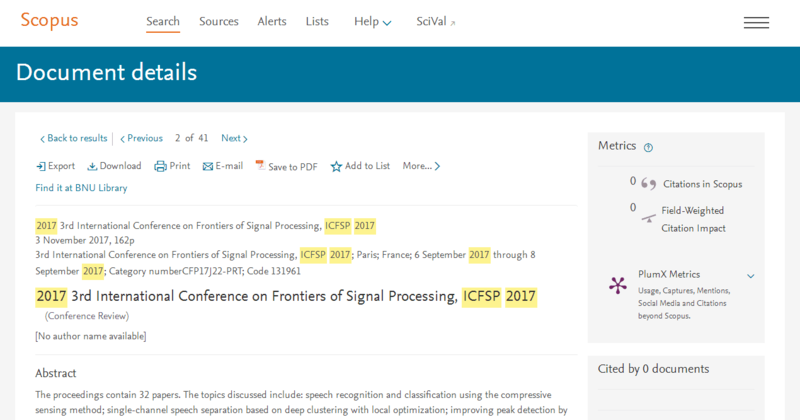 ICFSP 2019 is technically sponsored by IEEE France Section and IEEE Signal Processing Society. 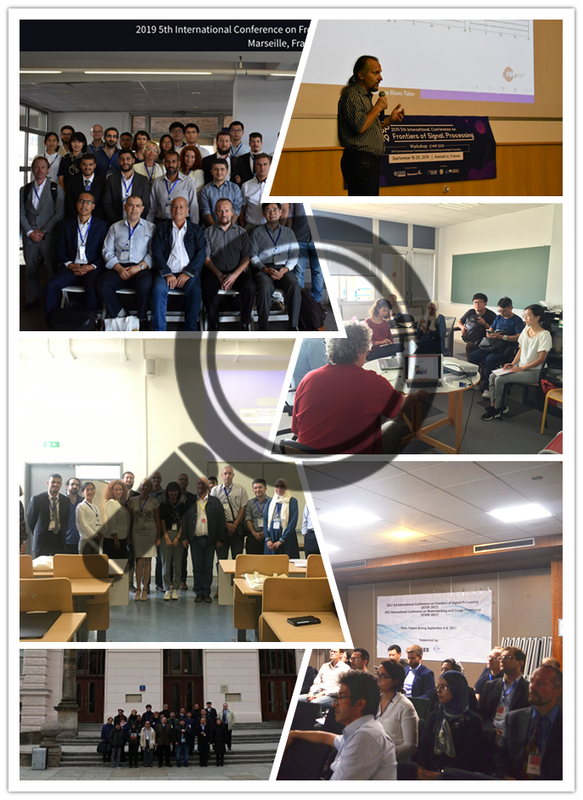 History: ICFSP 2018 was held together with Advanced Concepts for Intelligent Vision Systems (ACIVS 2018) which is a historical event in its field. The venue is Espace Mendès France and the participants visited Poitiers downtown at the last day of the event. 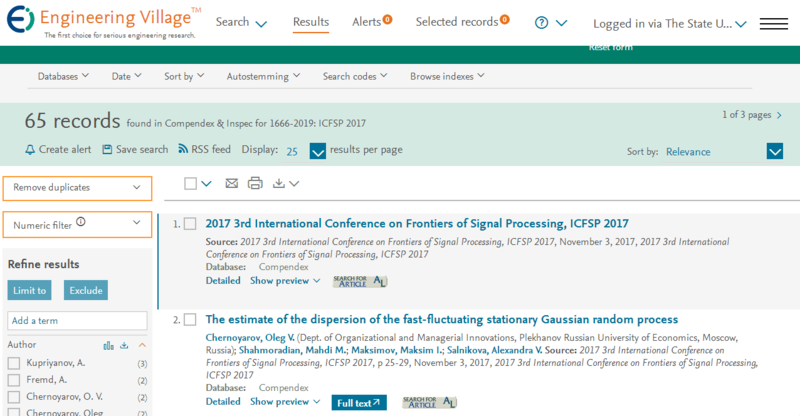 The accepted papers of ICFSP 2019 will be included into conference proceedings which will be published and submitted to Ei Compendex and Scopus after the conference. We provide a good opportunity by admiring your updated research knowledge and also by publishing it in the conference proceedings of ICFSP 2019, which will be indexed by Ei Compendex, Scopus, and others. ICFSP 2019 acceptes abstract paper, which is only accepted for presenting not for publication.